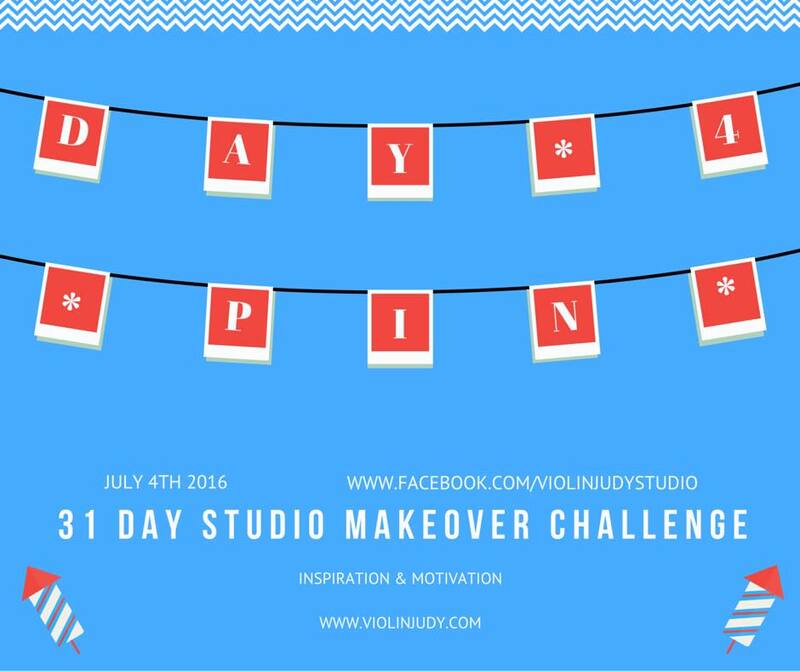 Studio Makeover Challenge Day 4: happy 4th of July! pin it! 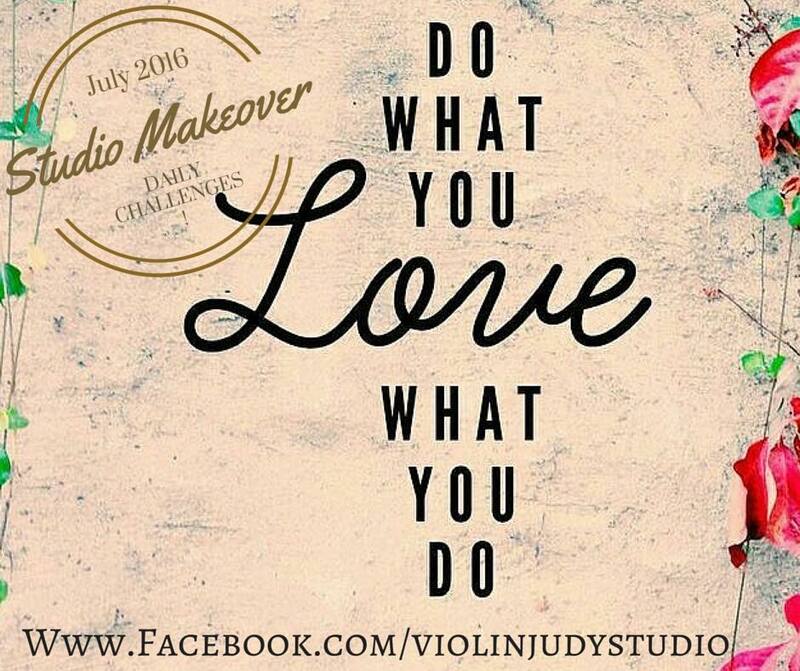 Make a cup of tea and create a studio Pinterest or spend 20 minutes pinning new ideas. Pick one to implement in the fall and list what you’ll need to do and purchase on your “to do” and studio shopping lists.